SSC Concussion Lab has been developed to provide a facility for athletes suffering from prolonged concussion symptoms affecting their ability to return to play. 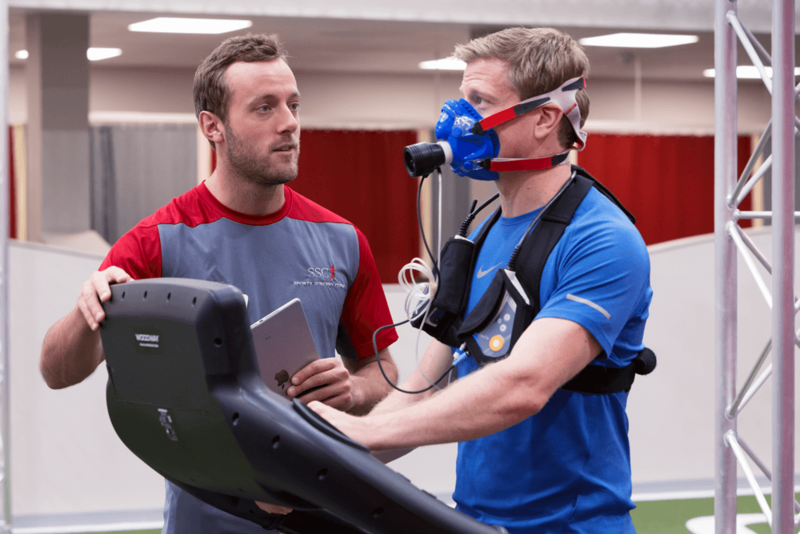 A clinical assessment by a Sports Medicine Consultant along with a battery of concussion-related tests are performed to provide a clear opinion to aid diagnosis and prognosis of the presentation. Tests include cognitive profling using Cogstate; vestibulo-oculomotor screening using the King Devick test and iCS impulse goggles; Balance testing using force plates and video technology; exercise threshold testing following the Buffalo Test protocol. For more information click here.